Sim Jong Soo requests Jung Ki Joon to reveal the position of the branch and solution, he wants to trade with Jung Ki Joon, and intends to replace Ga Ri On as the head of Hidden Roots. Moo Hyool and others do not understand why Lee Do wants to put Lee Sin Jeok who is a member of Hidden Roots in important position, Lee Do analyzes the current situation to them. 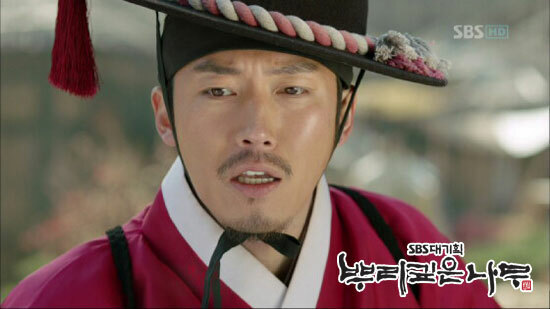 After investigation, Chae Yoon discovers that So Yi and others may be held at Taesongsan, so he immediately goes to confirm. 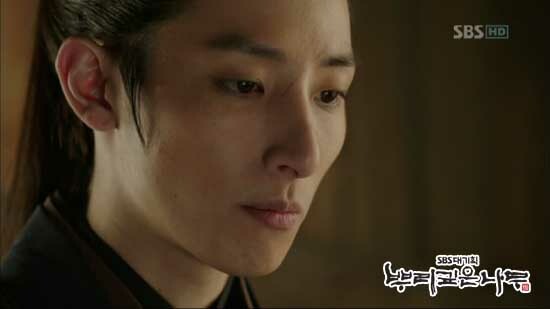 Lee Do announces that new characters will be issued at the emperor’s court, but ministers are still strong opposed. 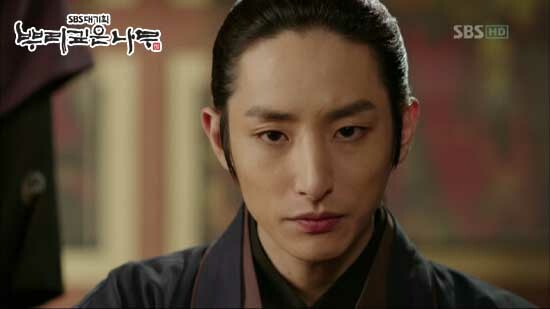 The announcement makes Jung Ki Joon falls into nervous and chaos, and swears that he will do everything to block it. At the cottage, Ga Ri On stumbles upon Yeon-Doo has learned the new characters, and he has the intention to kill him.